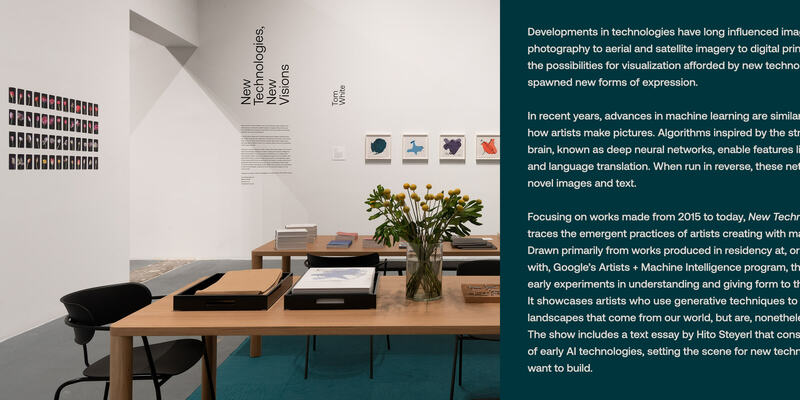 Artists + Machine Intelligence is a Google program that brings artists and engineers together to realize projects with machine intelligence. 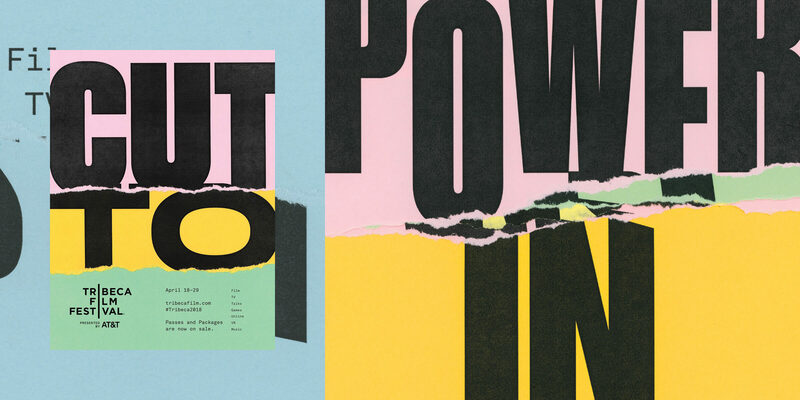 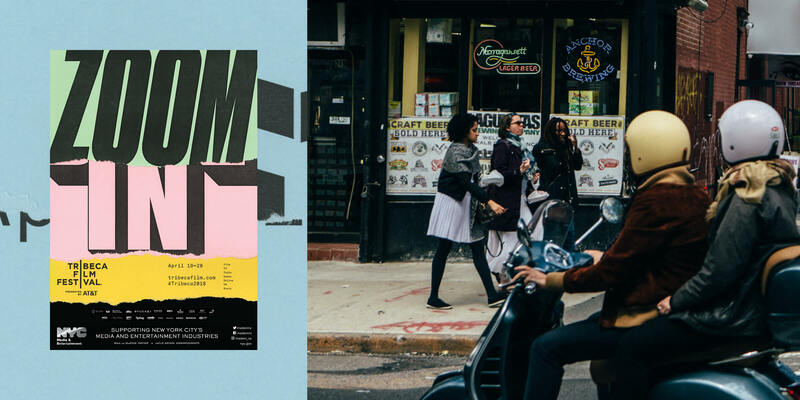 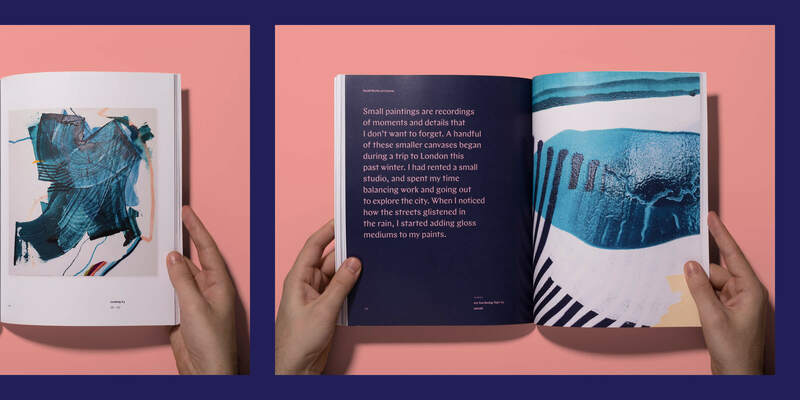 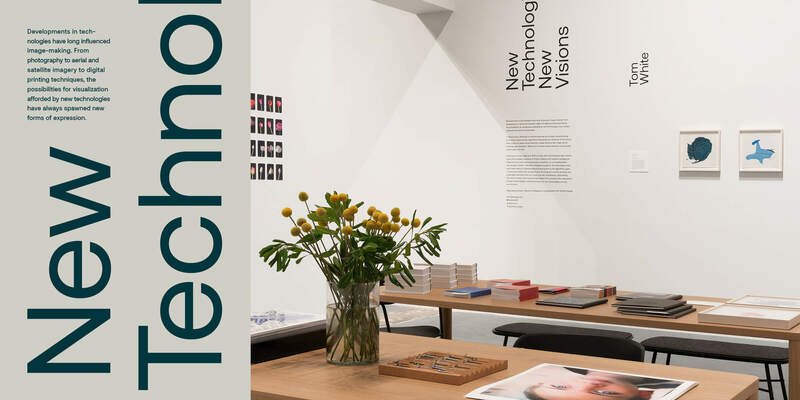 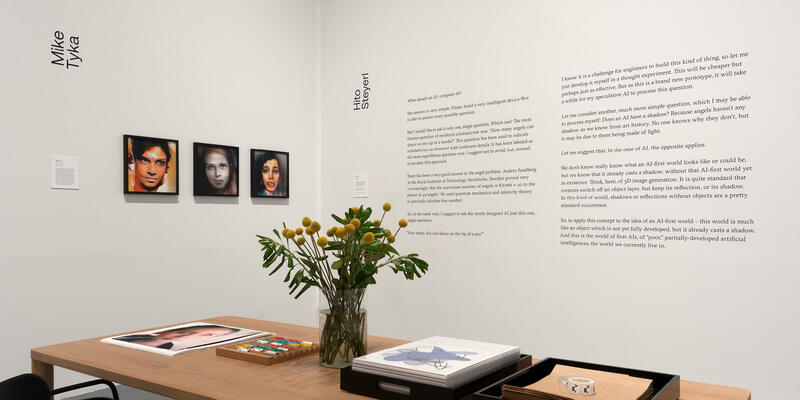 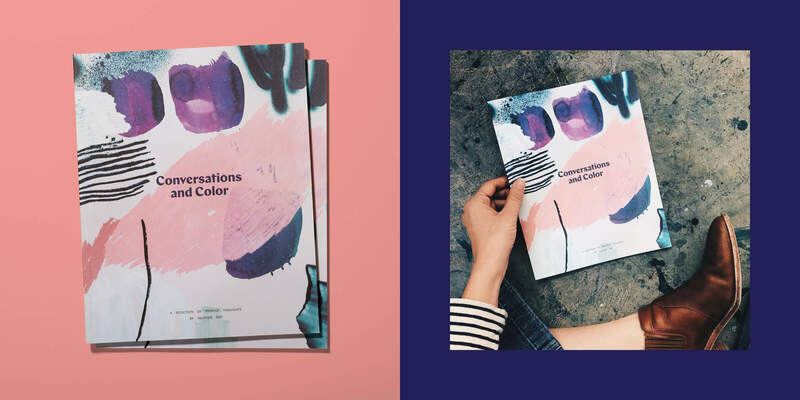 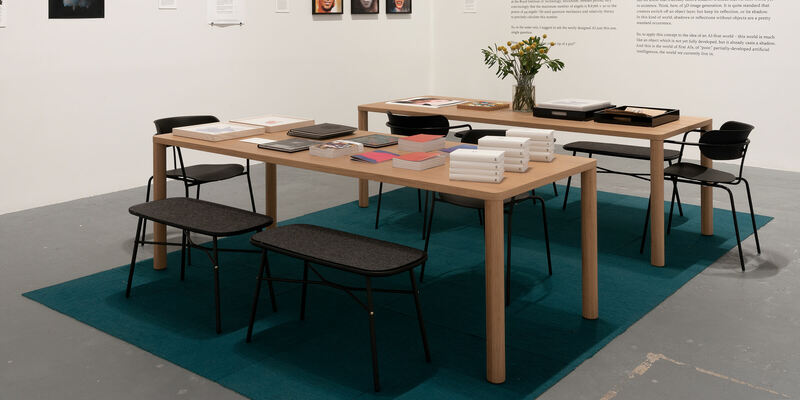 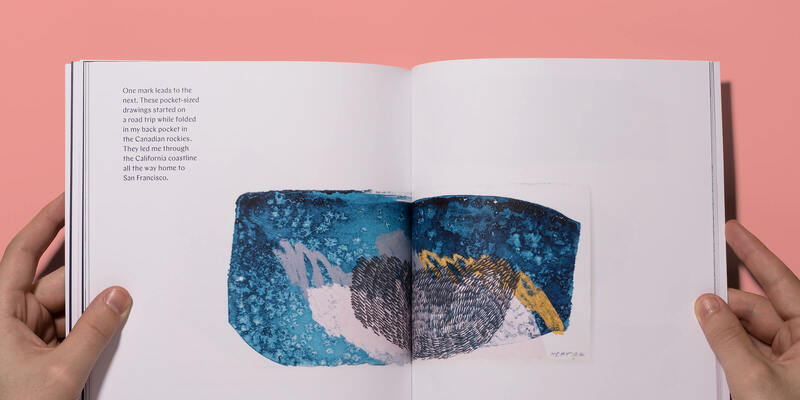 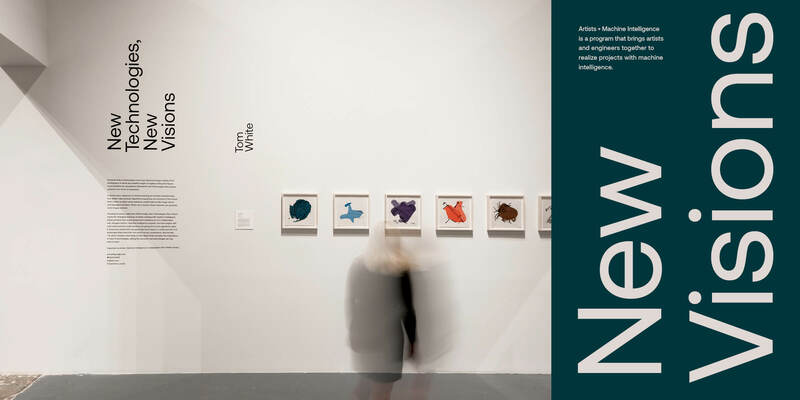 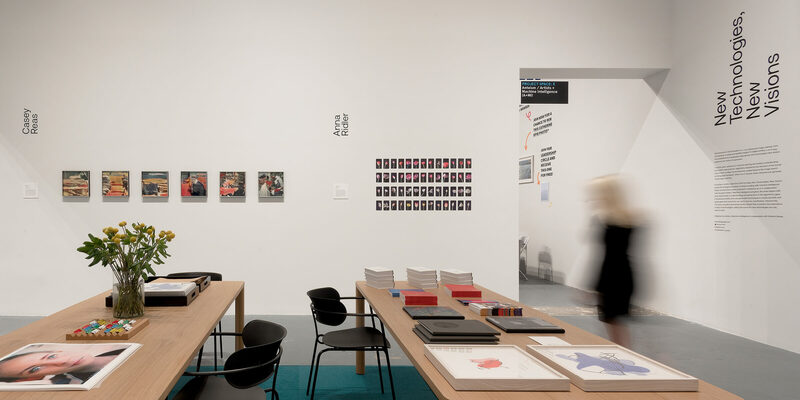 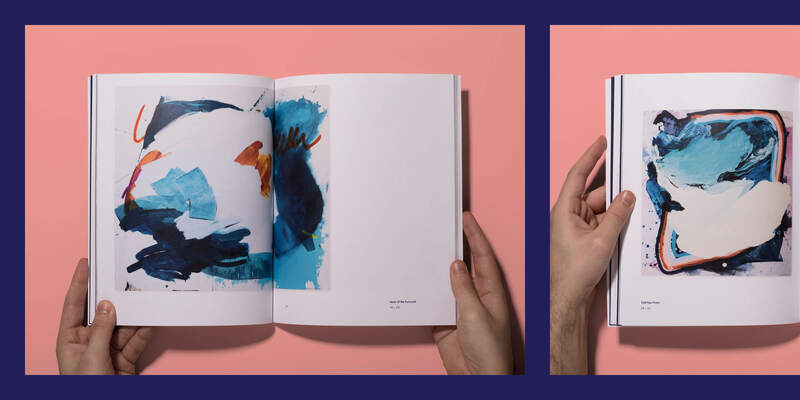 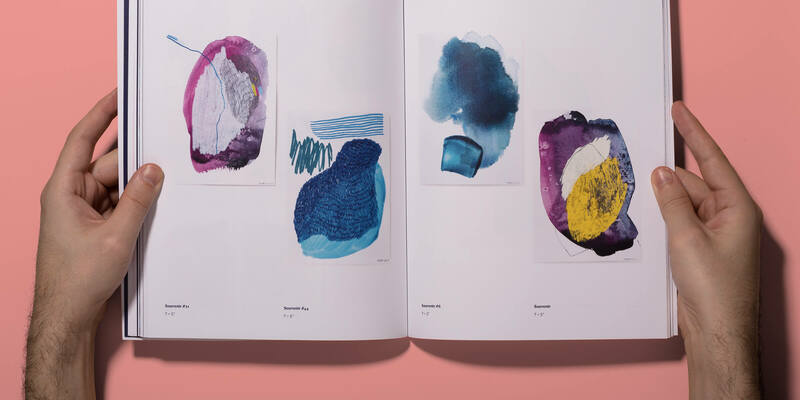 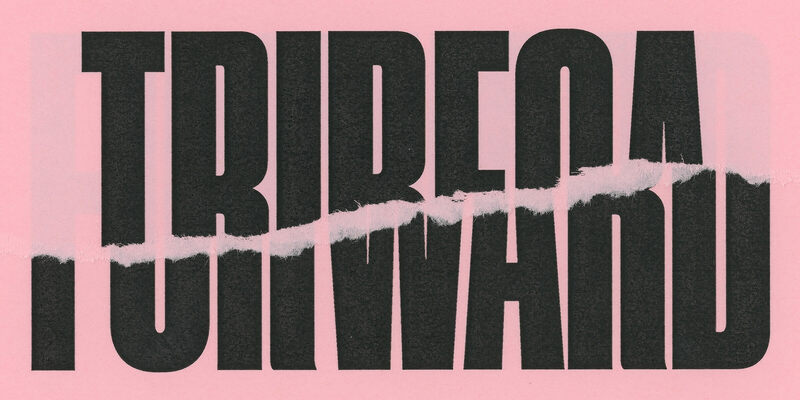 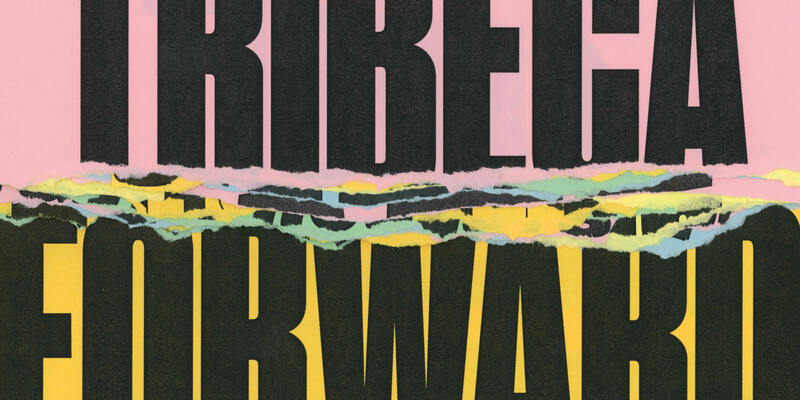 The program's recent curatorial efforts were exhibited at the LA Art Book Fair. 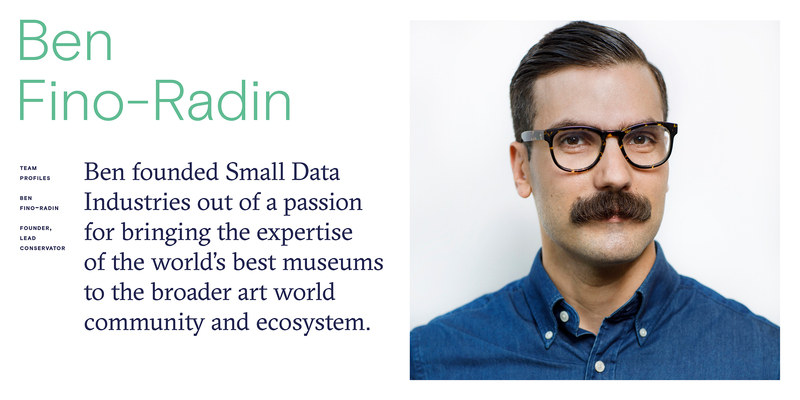 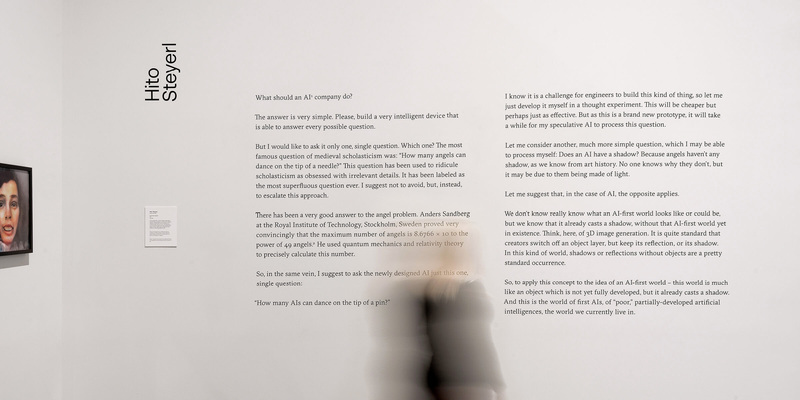 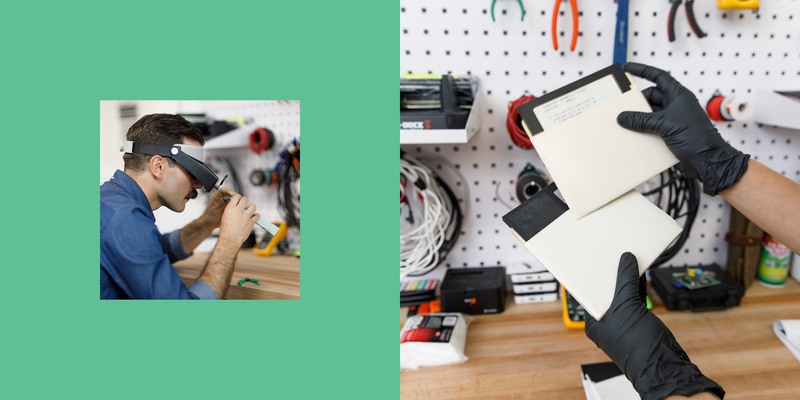 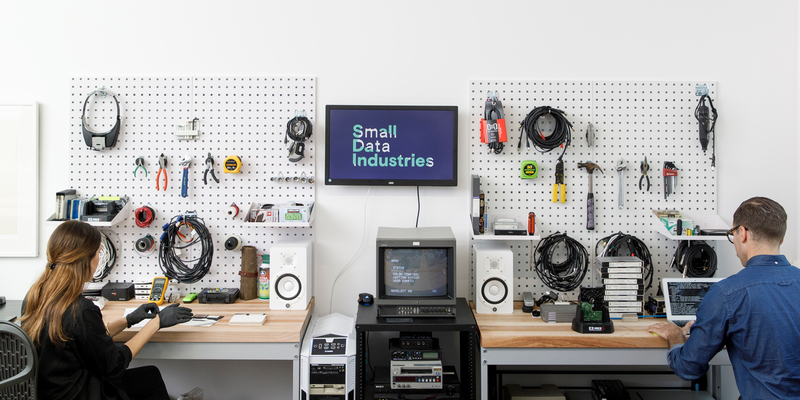 Learn more about the Artists + Machine Intelligence program. 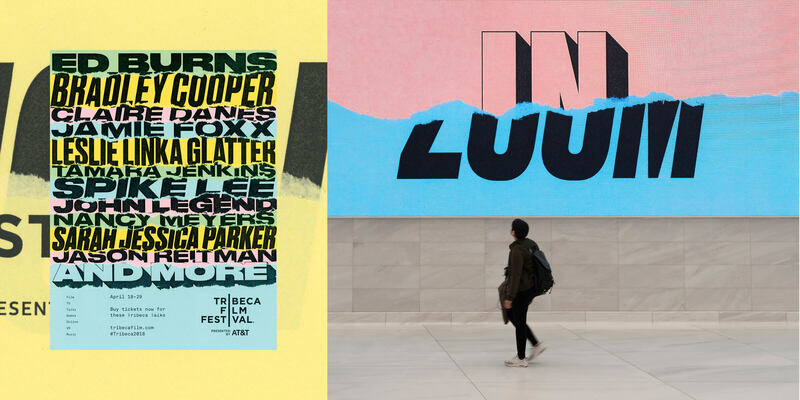 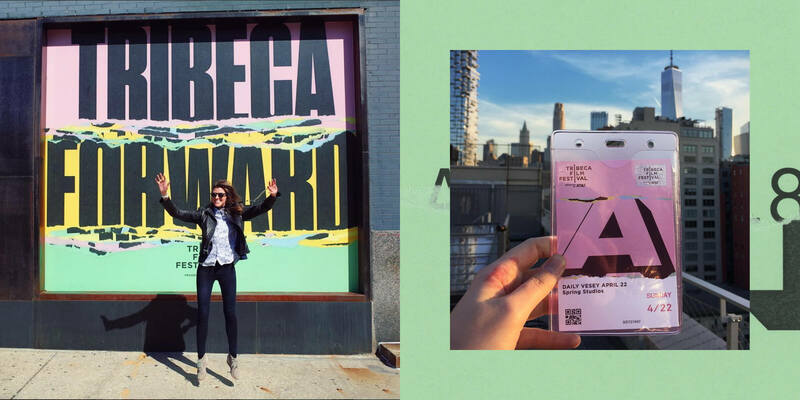 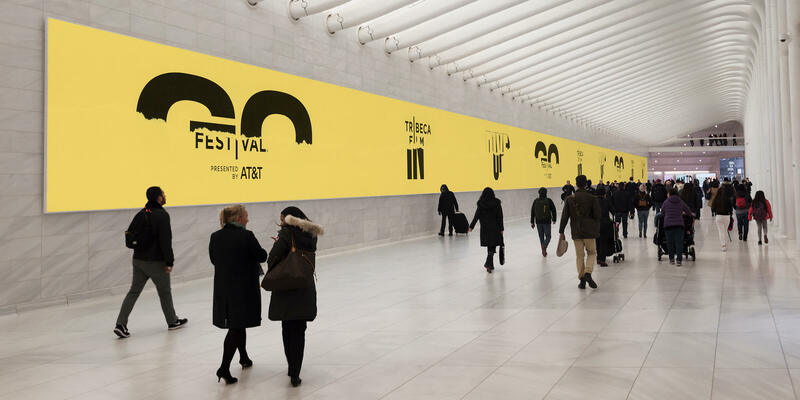 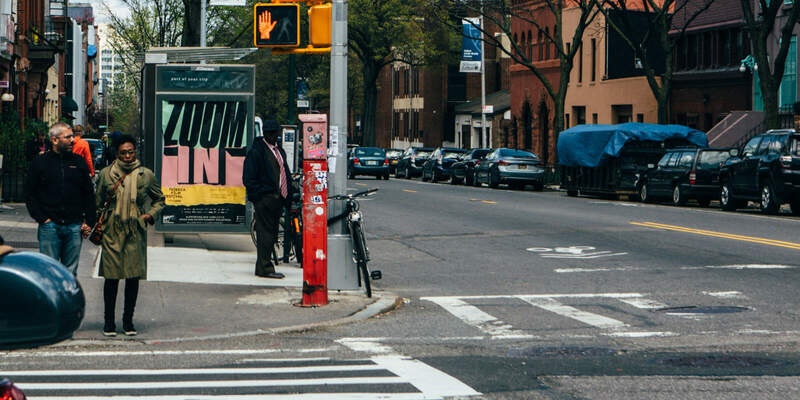 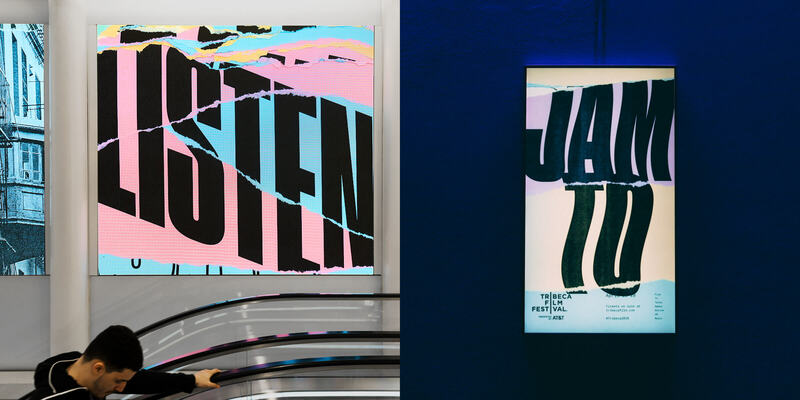 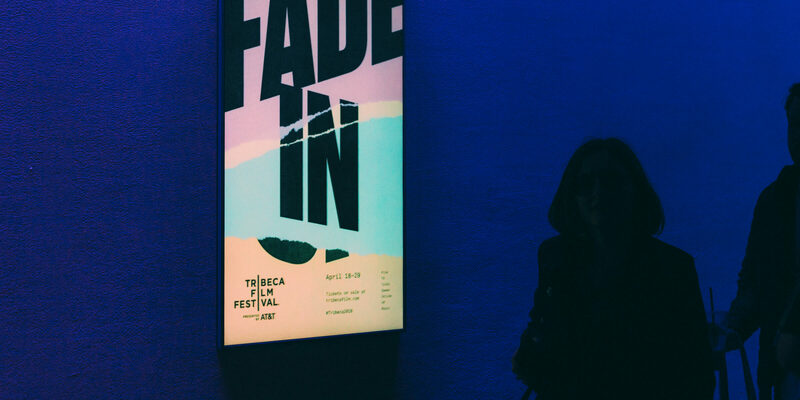 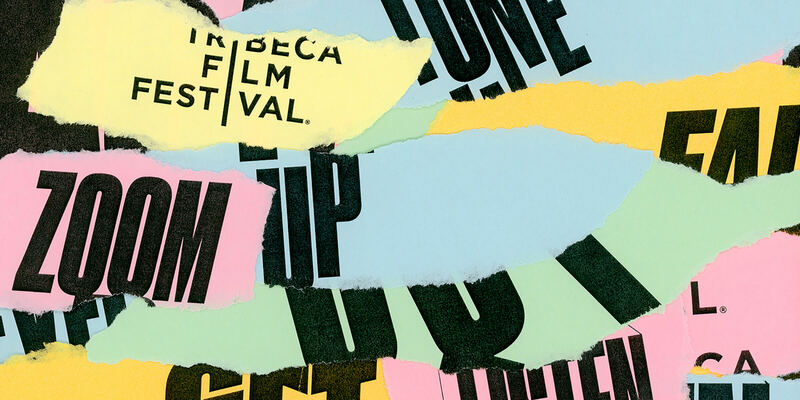 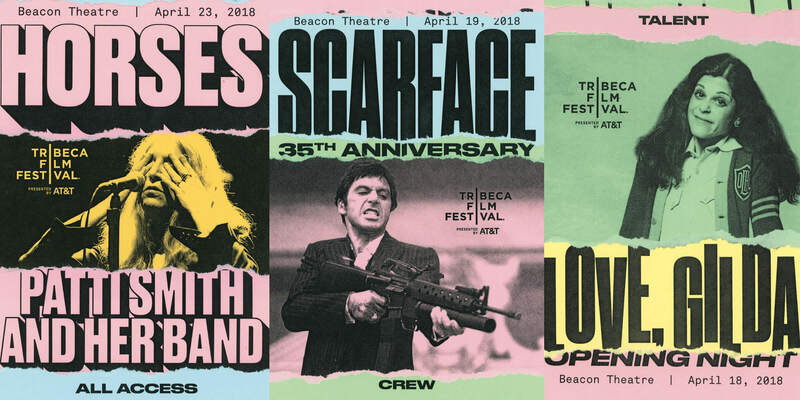 A campaign that frames the events of daily life the way a visionary director would see them, presenting a visual immediacy that inspires audiences to reconsider their collective experience of the 2018 Tribeca Film Festival. 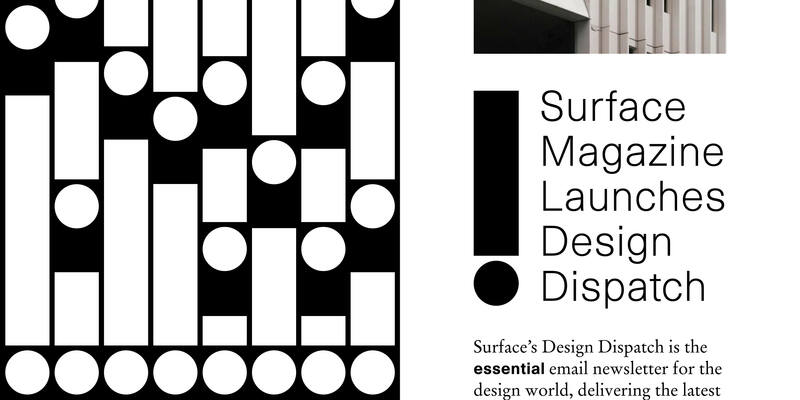 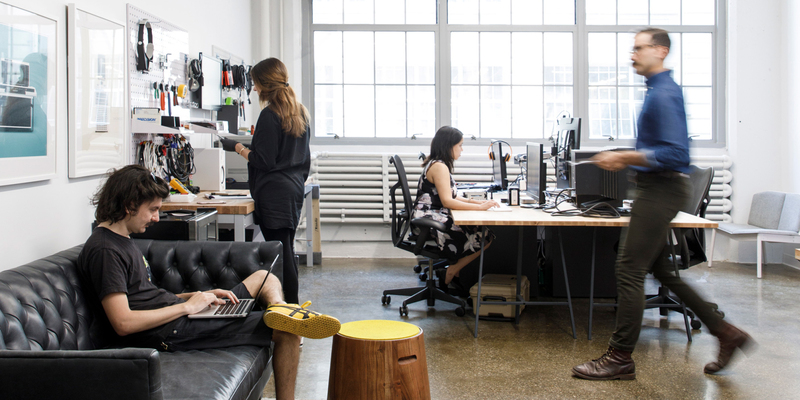 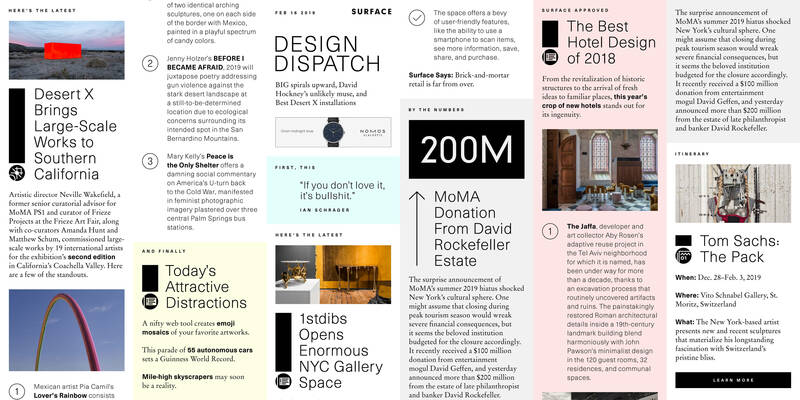 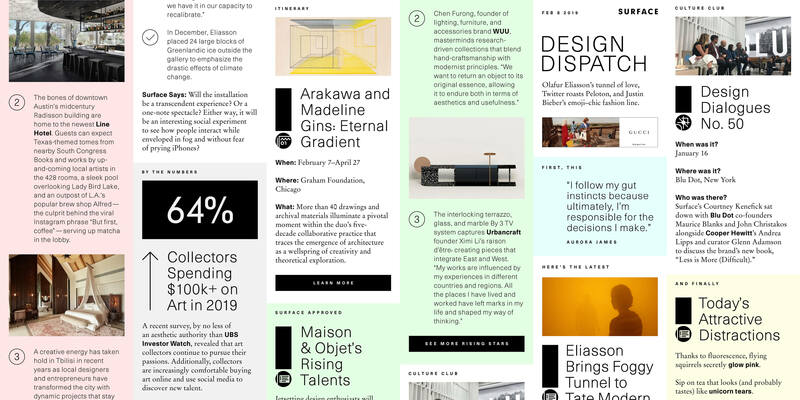 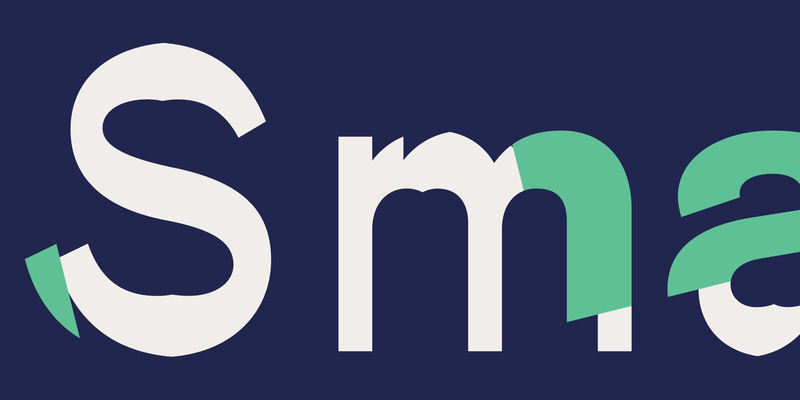 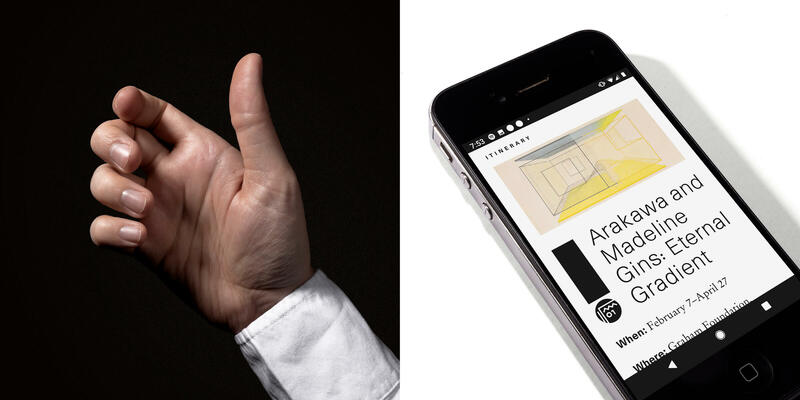 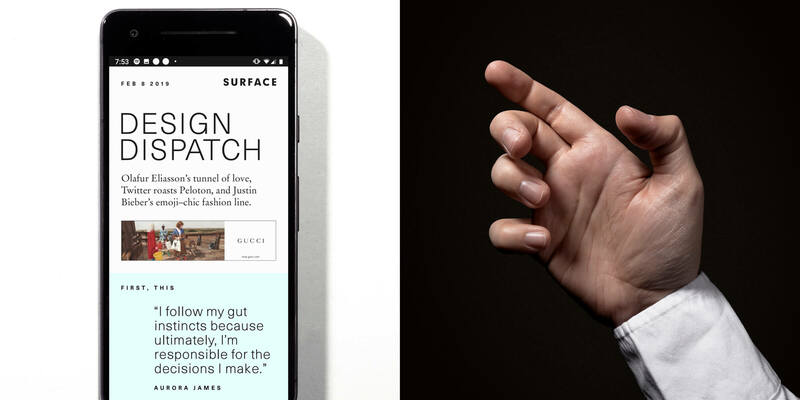 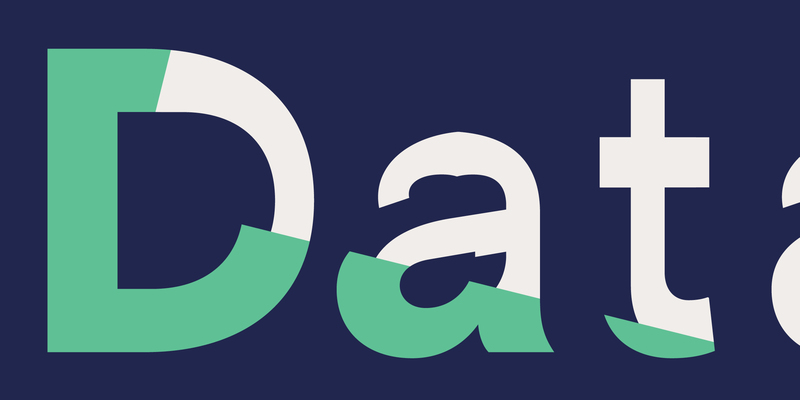 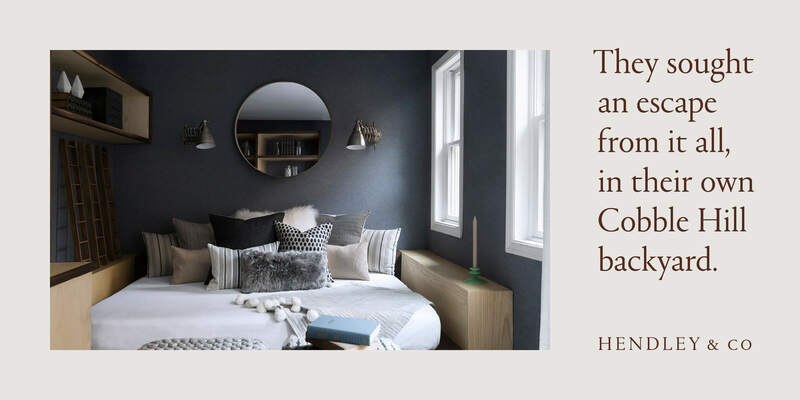 Surface's Design Dispatch is the essential email newsletter for the design world, delivering the latest news and industry insight to your inbox every morning. 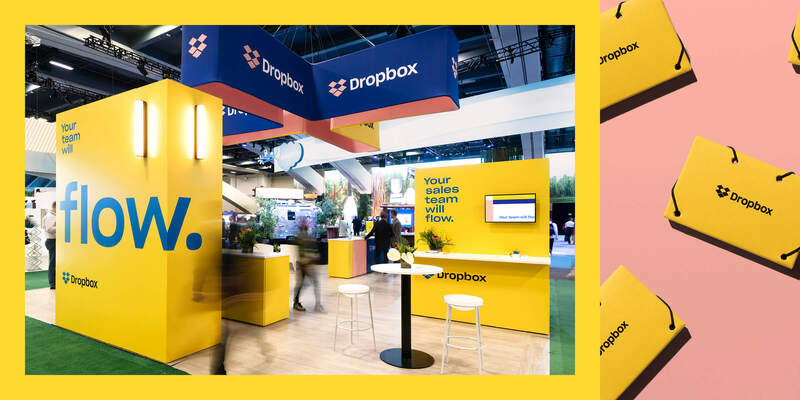 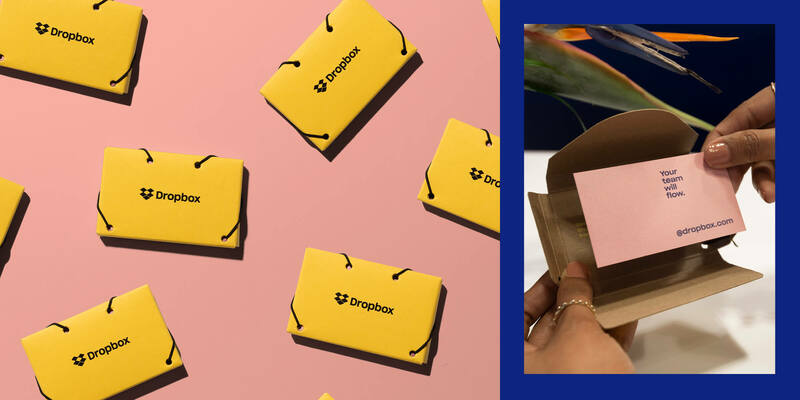 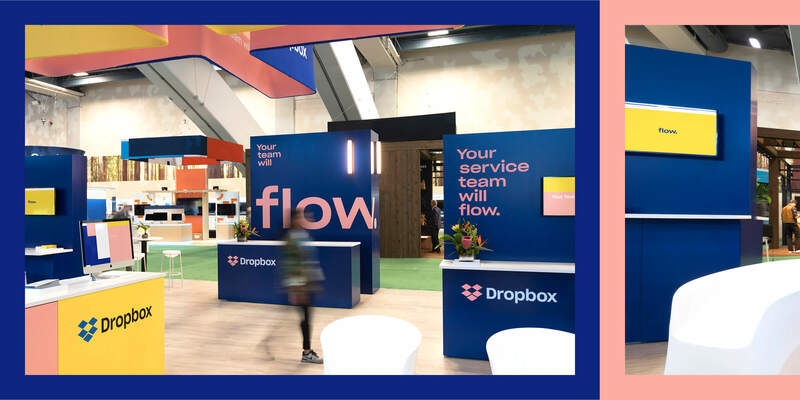 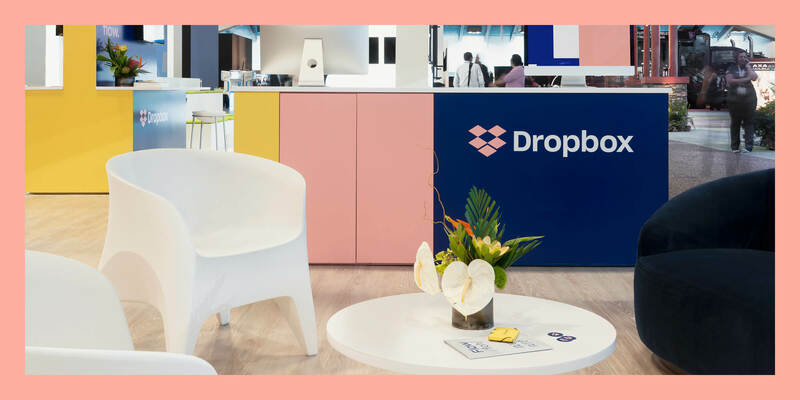 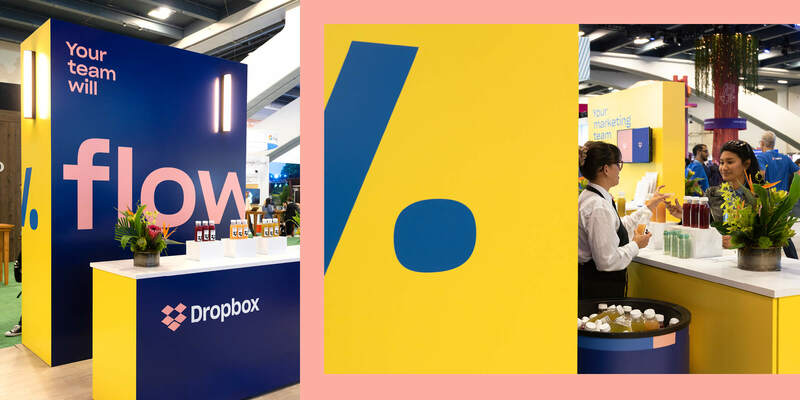 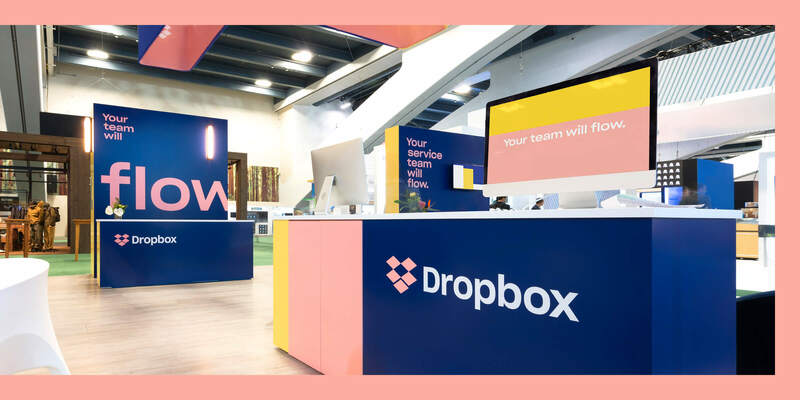 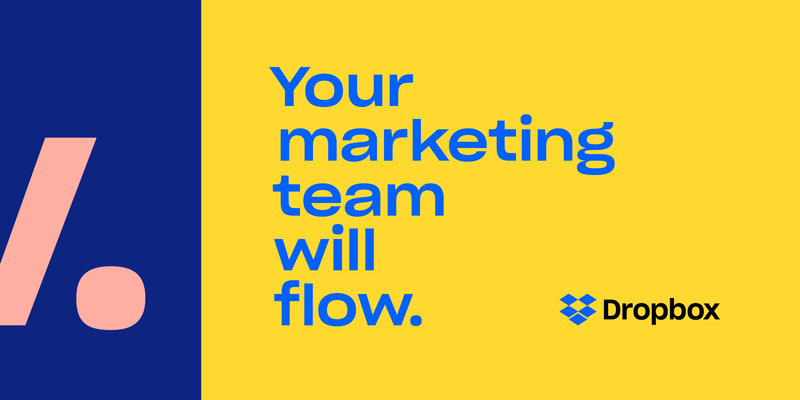 The Dropbox sponsorship environment at the 2018 Dreamforce conference educated tens of thousands of event attendees, communicating and embodying to each of them the flow that their team will achieve by integrating Dropbox into their project routines. 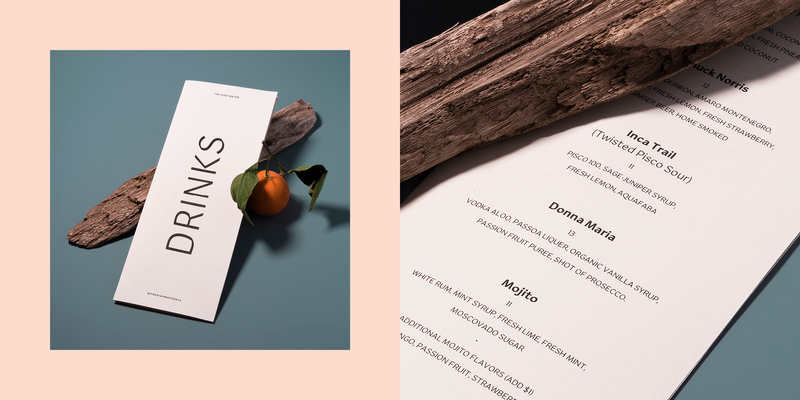 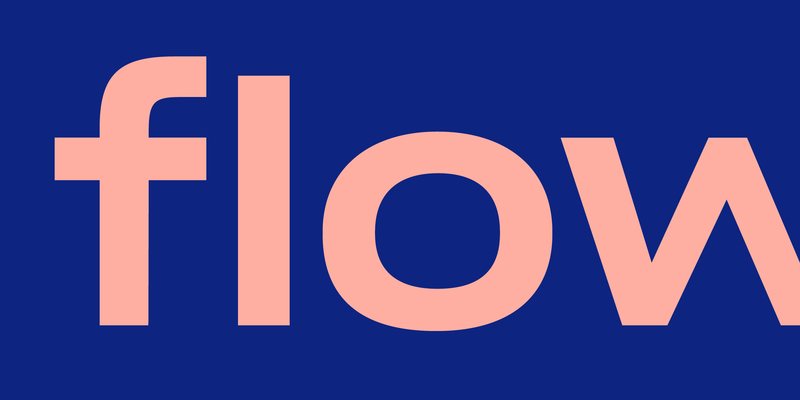 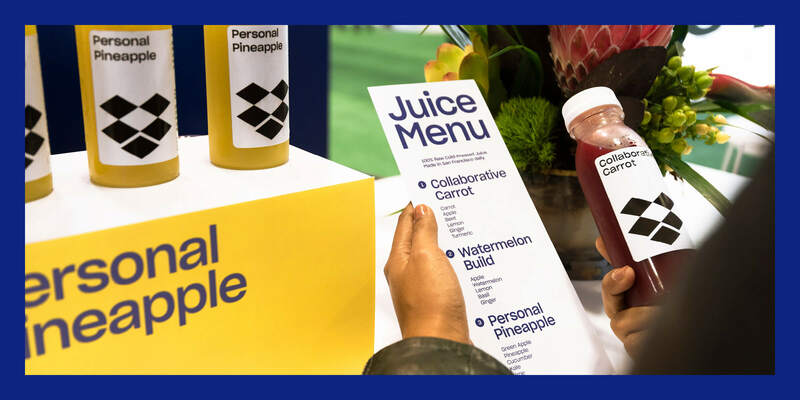 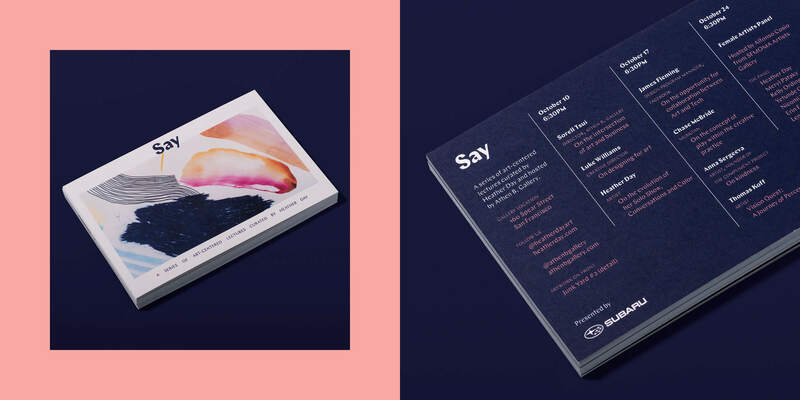 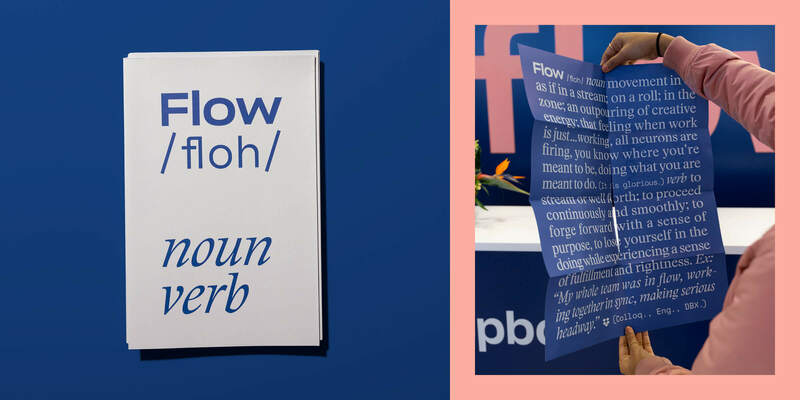 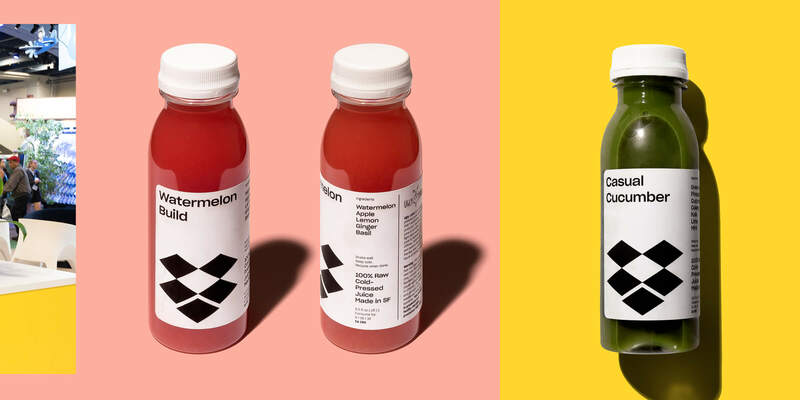 Flow poster, business card pocket, and juice labeling system designed by Jessica Svendsen and Kelly Acre of the Dropbox Design team. 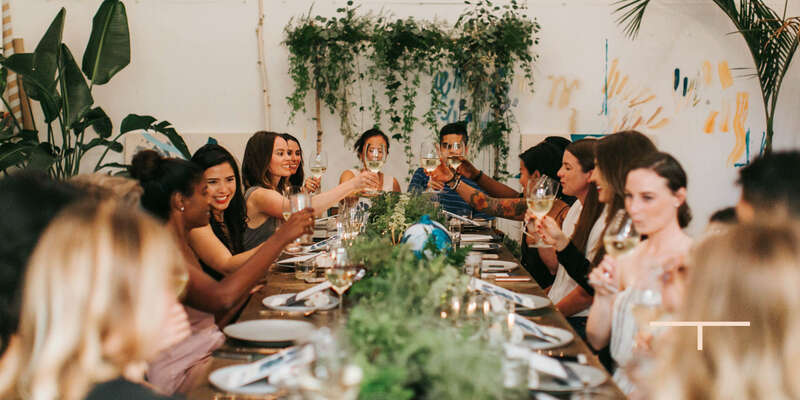 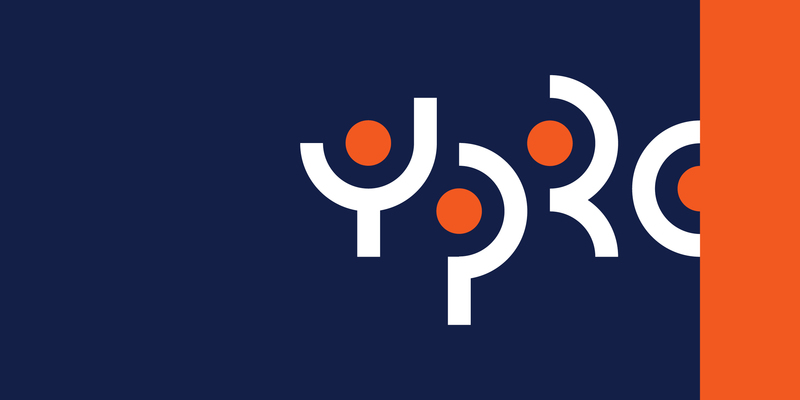 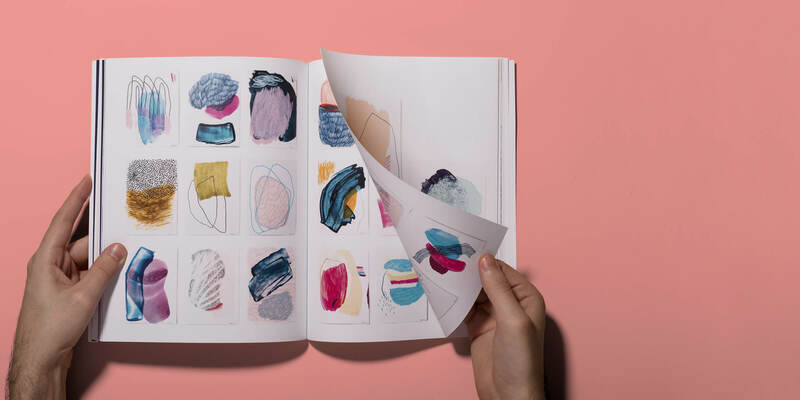 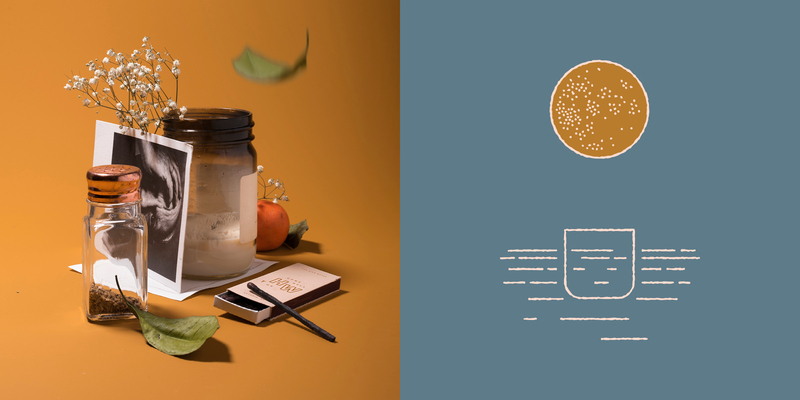 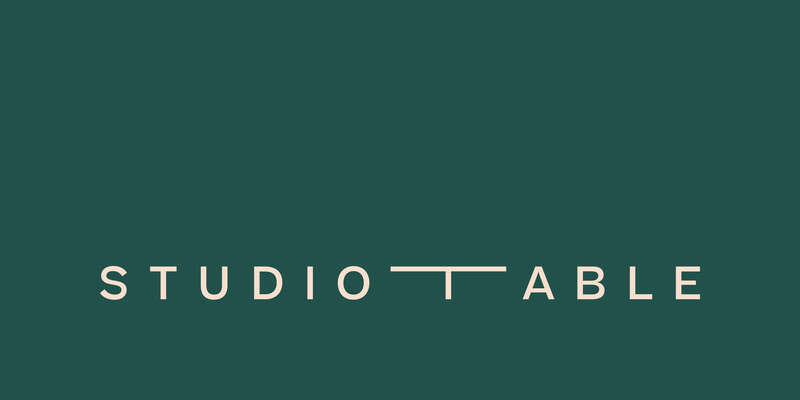 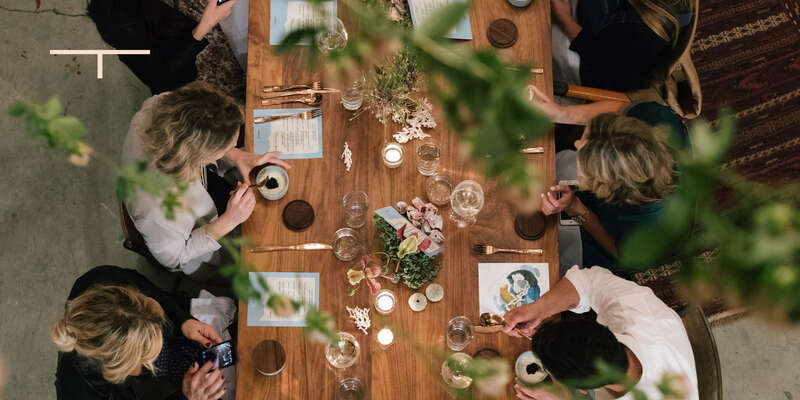 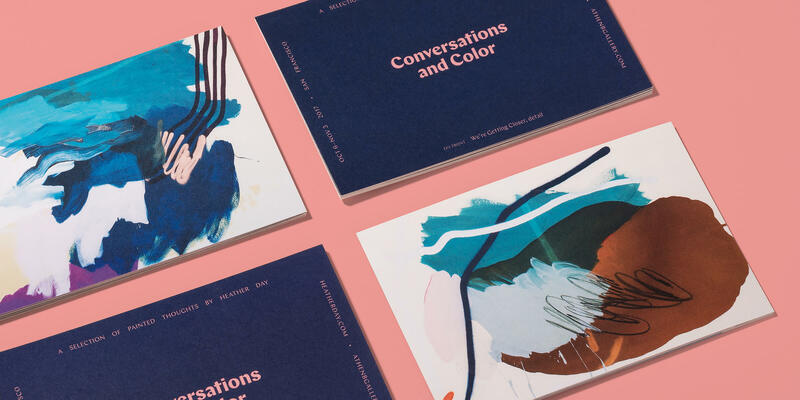 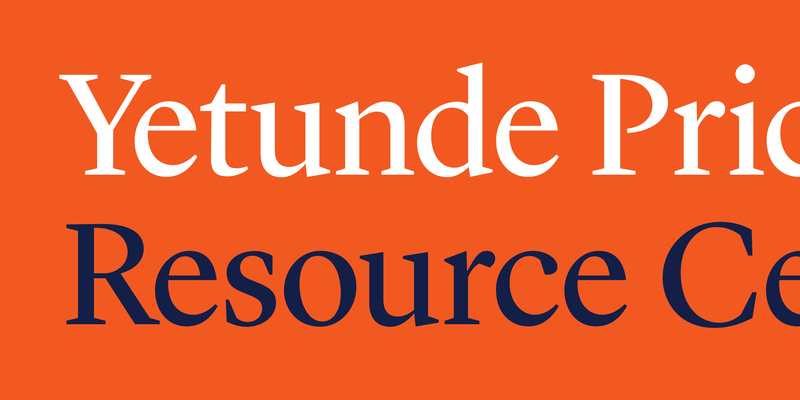 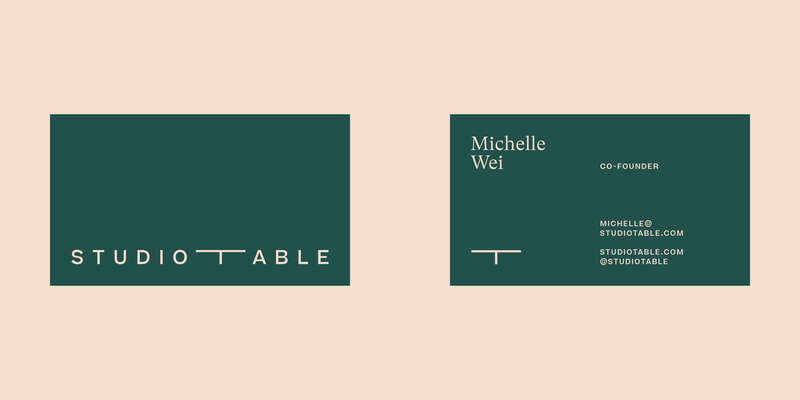 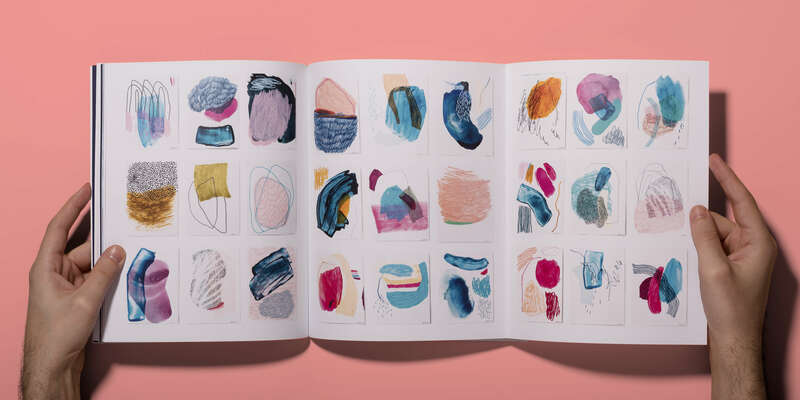 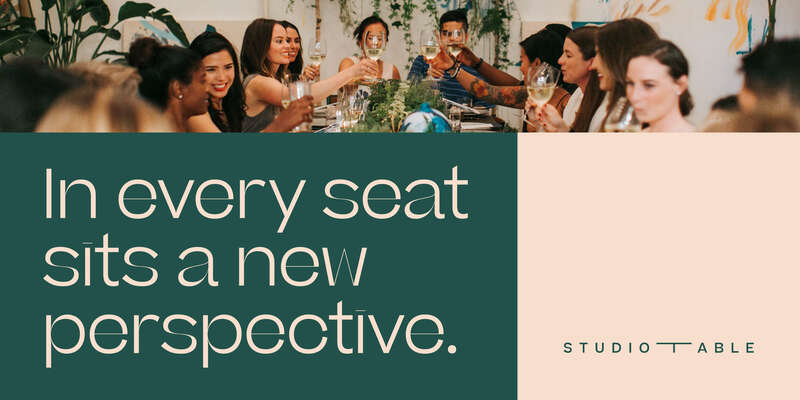 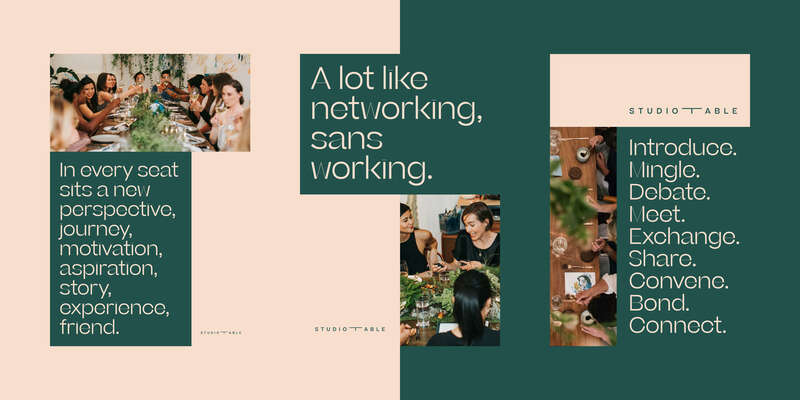 Inventing a new way for people to gather with future connections, peers, and friends, Studio Table brings people together through artful experiences, uniting creativity in its many forms around one table. 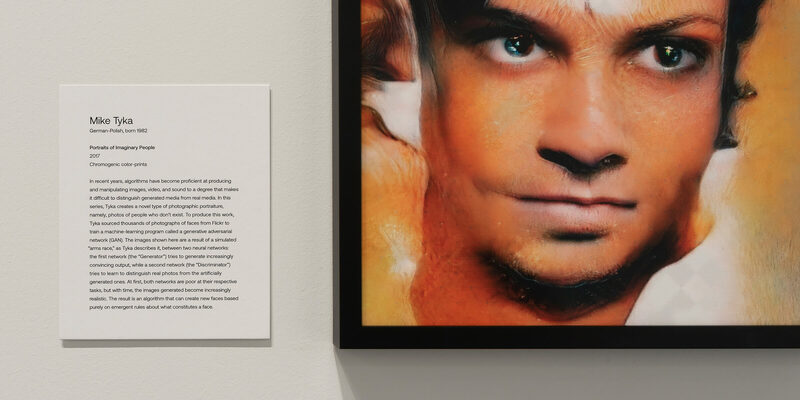 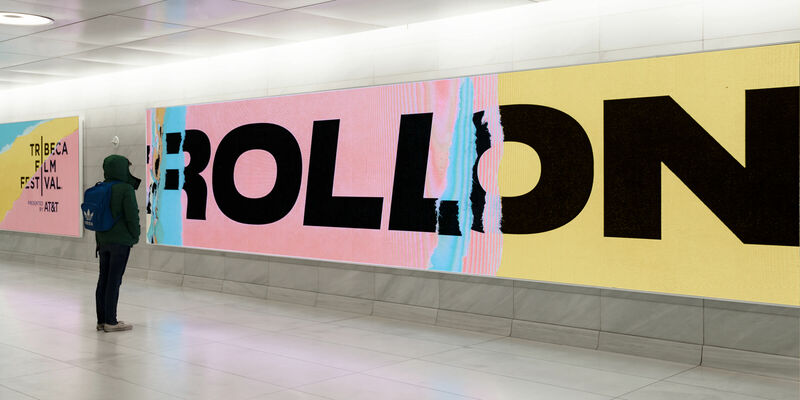 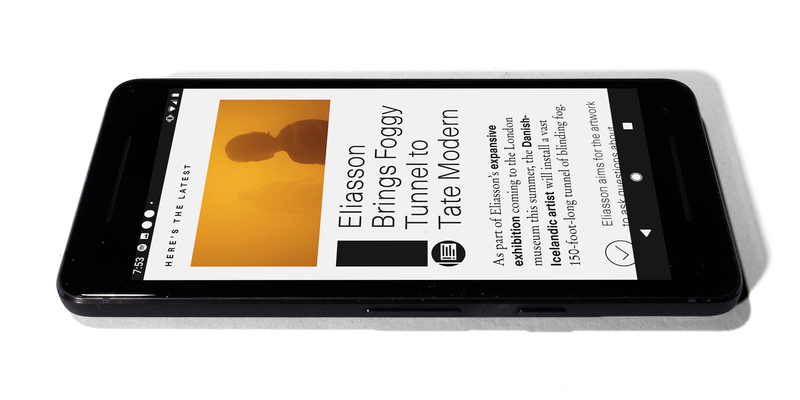 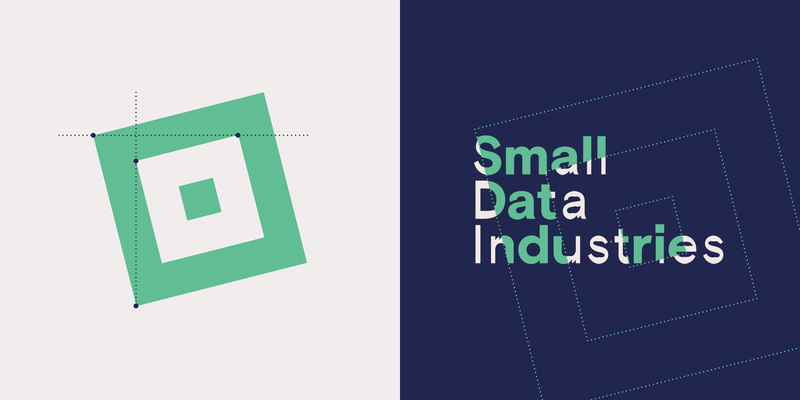 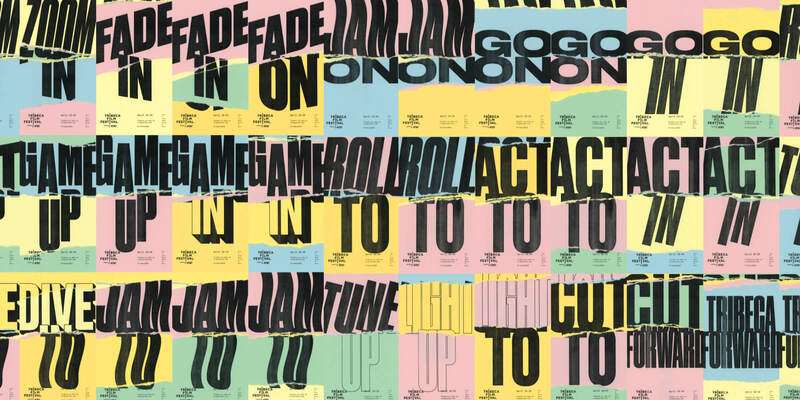 Collection, exhibition, preservation, and storage of time-based media art; these principles of digital conservation belonging to Small Data Industries directly influenced a visual identity that concentrates on the dynamic depths of overlapping ideas that exist beneath often deceivingly simplified surfaces. 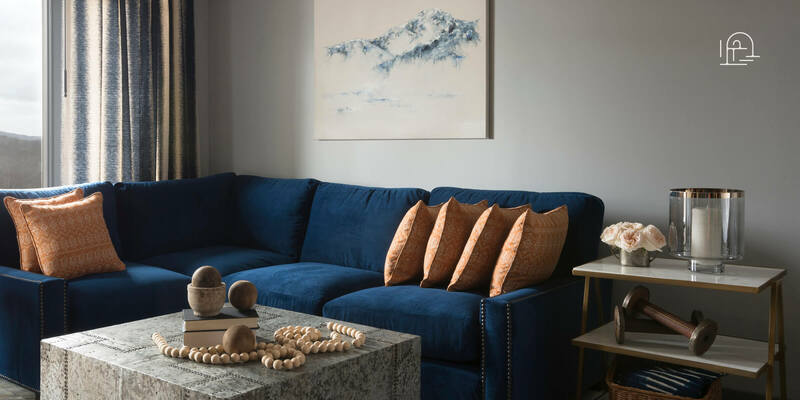 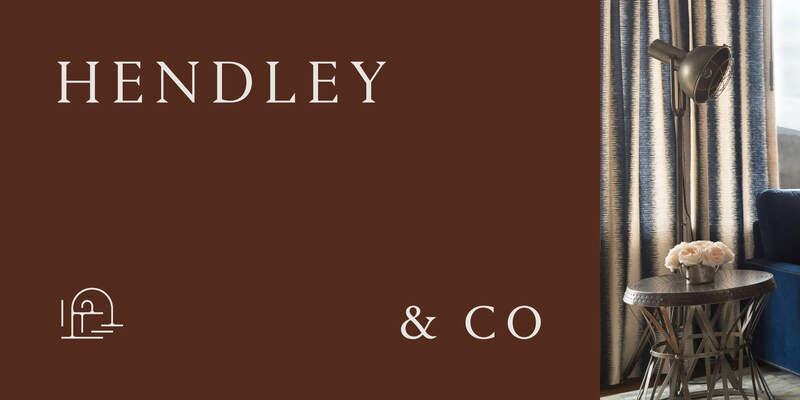 The homes that Hendley & Co design are enhanced by the personalities of their clients' familial background. 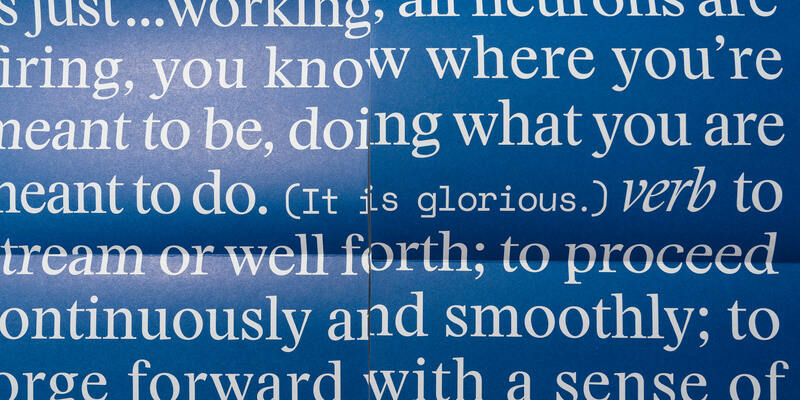 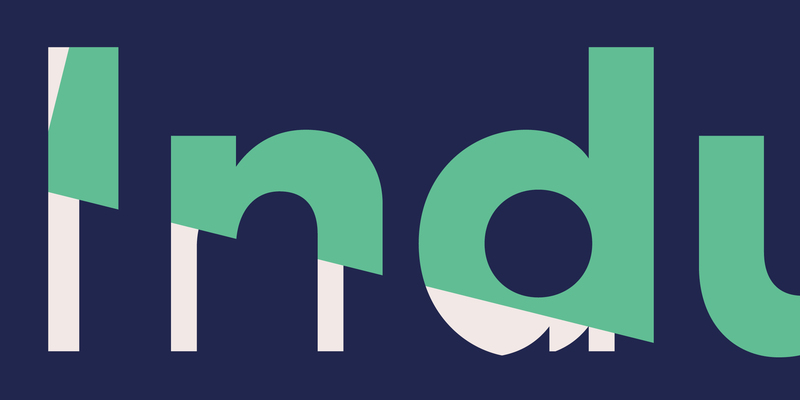 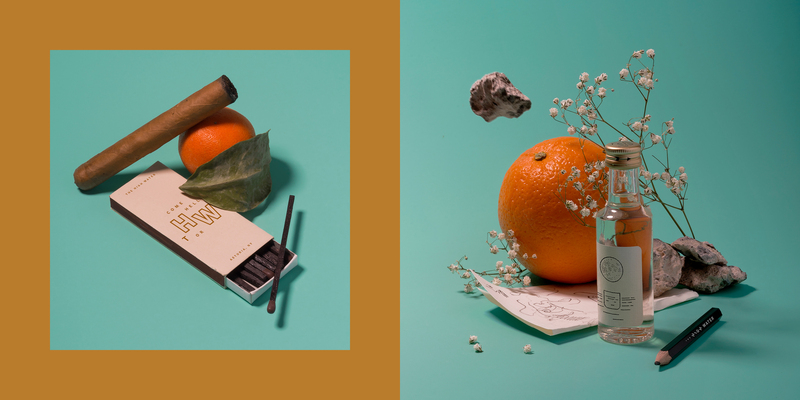 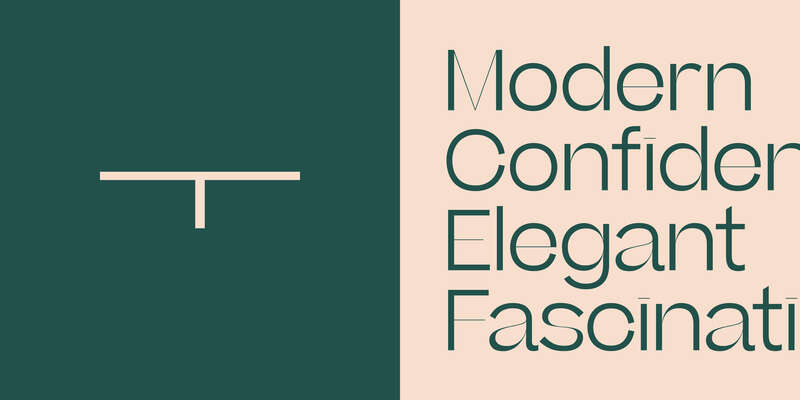 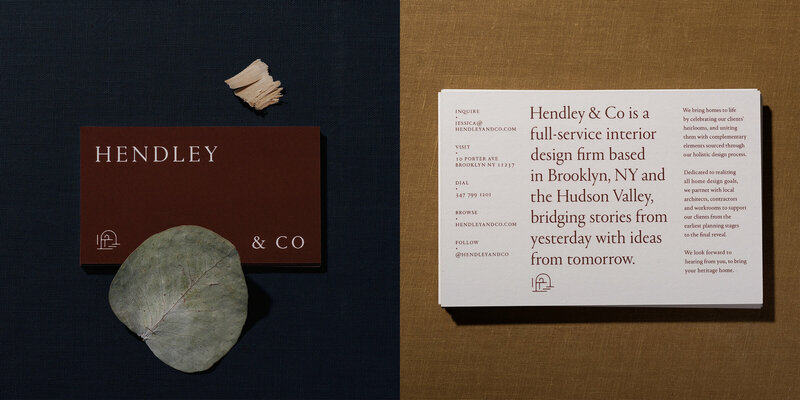 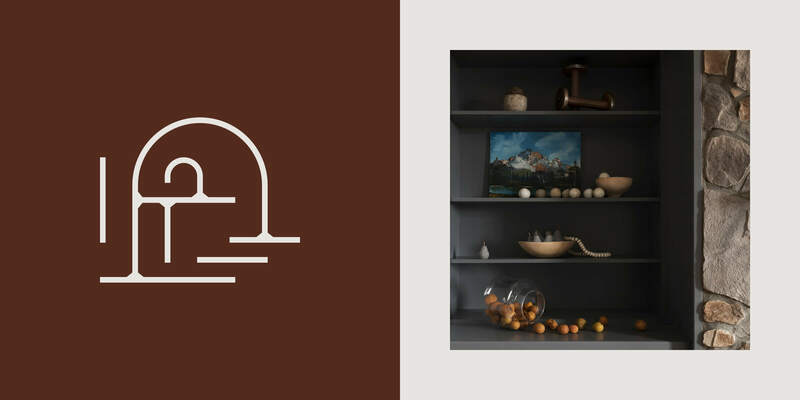 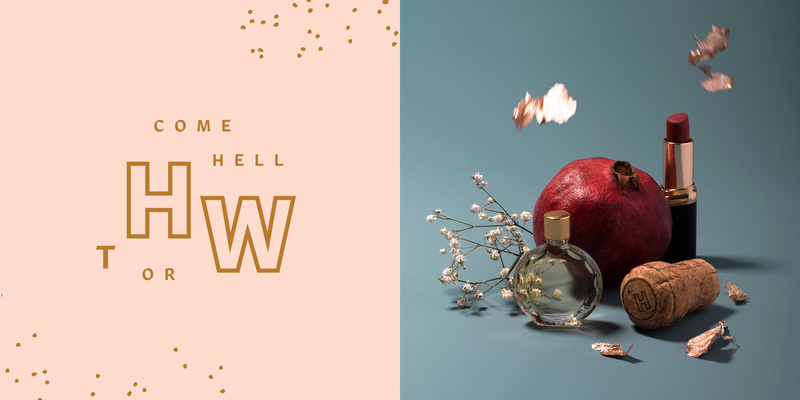 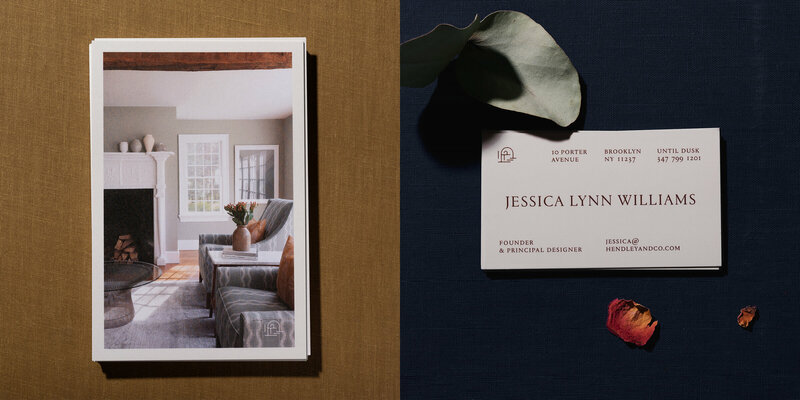 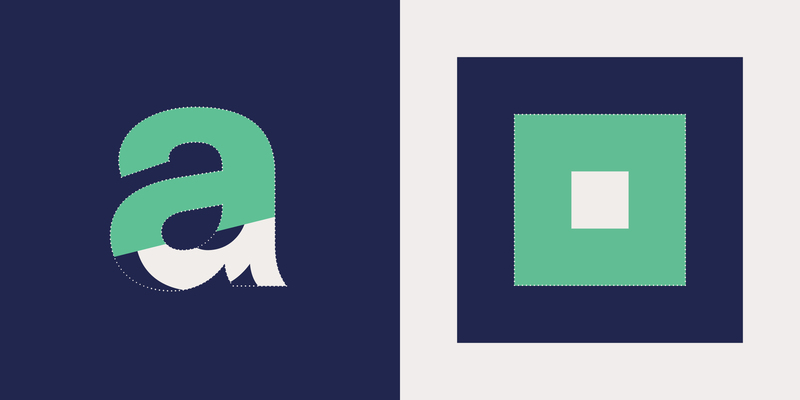 Our branding for Hendley & Co embodies a sensitivity to the humble merging of heritage and home. 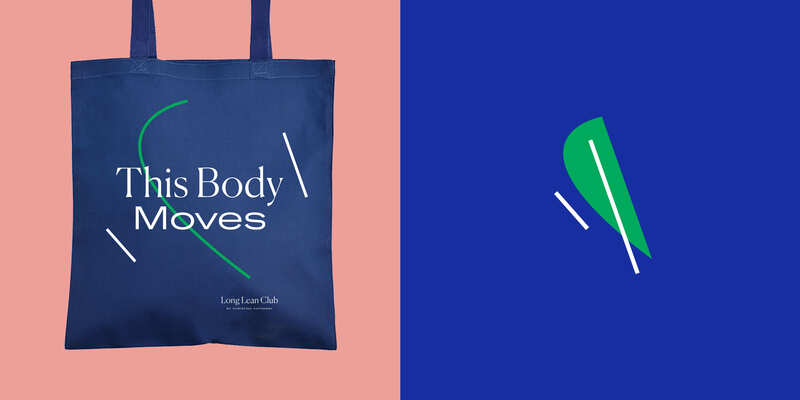 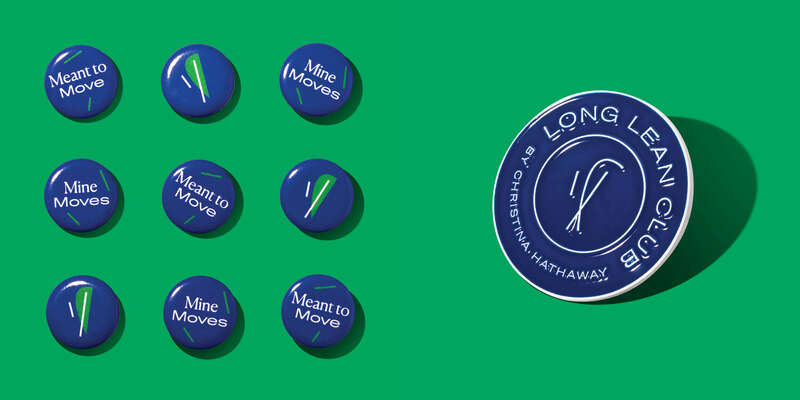 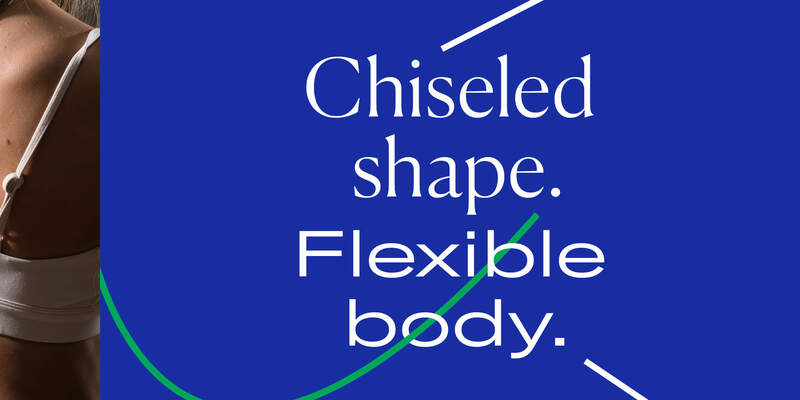 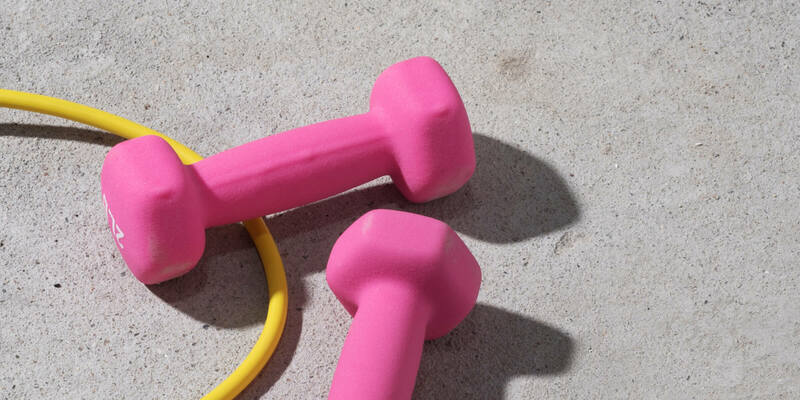 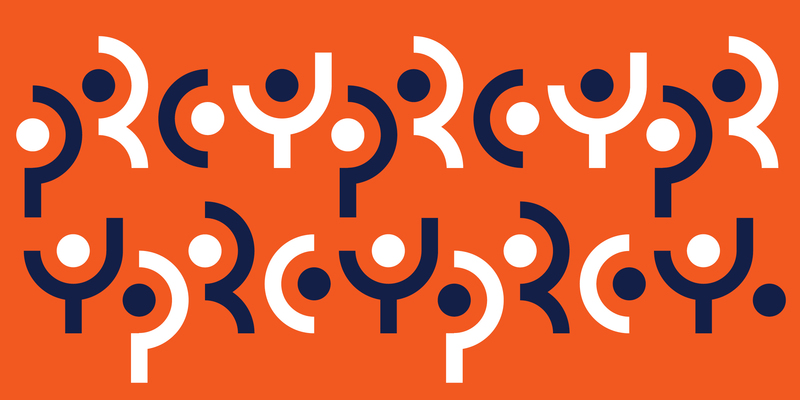 Long Lean Club is the newest private fitness brand in Manhattan, now sporting a visual identity, website, and social media strategy designed to match their keen focus on body basics, movement, and balance. 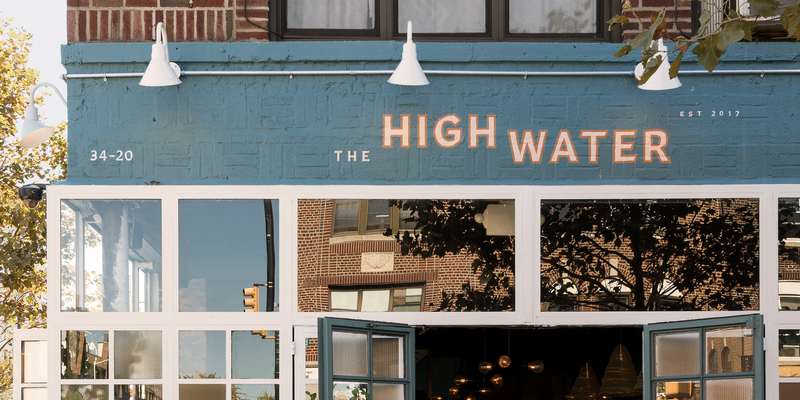 The High Water was recently named one of the best new cocktail bars in Queens. 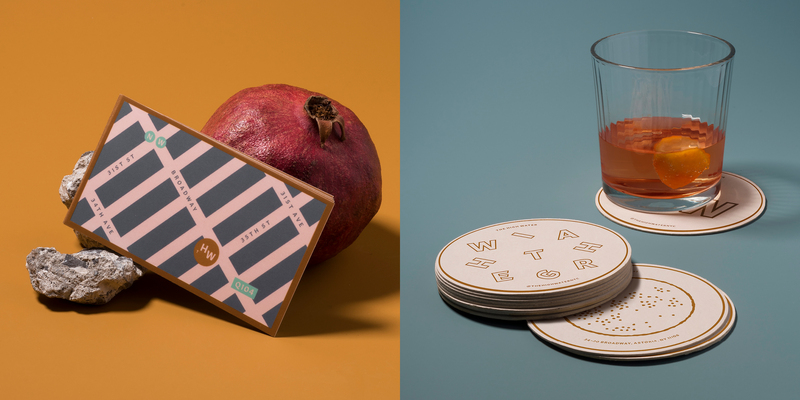 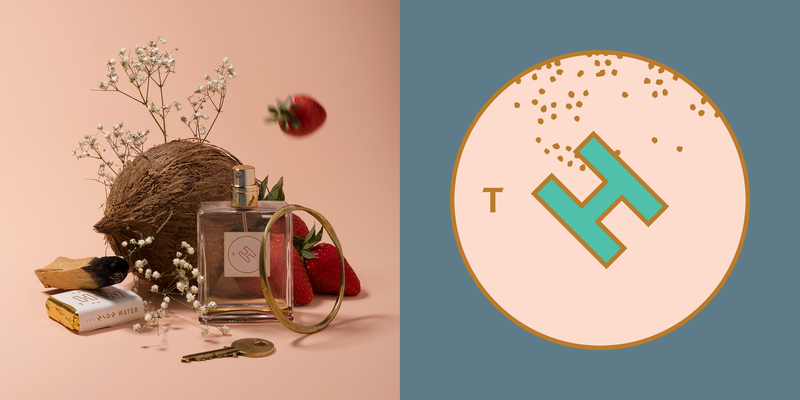 Go for the delicious tropical food and drink, stay for the branded experience of discovering a tropical mirage among a concrete jungle. 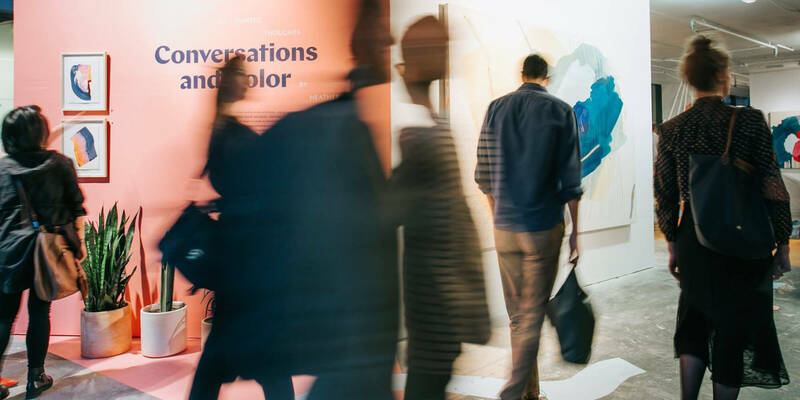 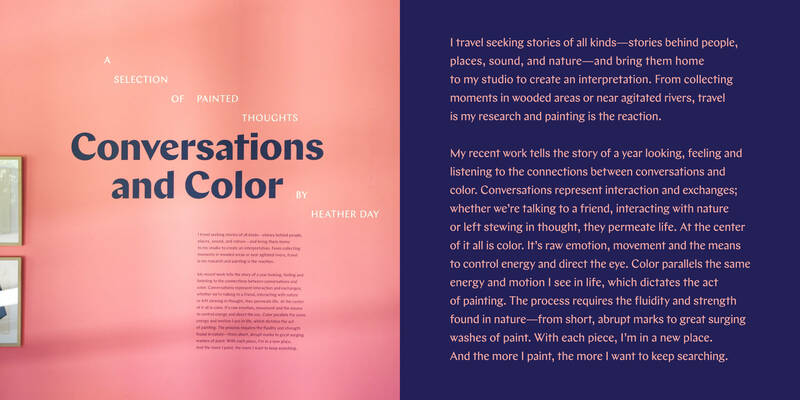 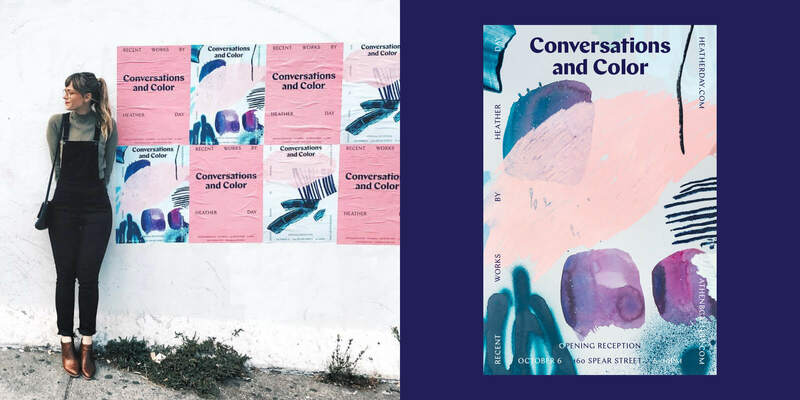 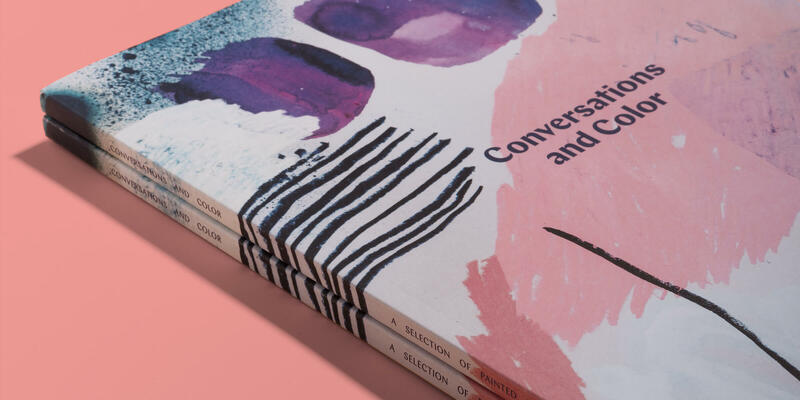 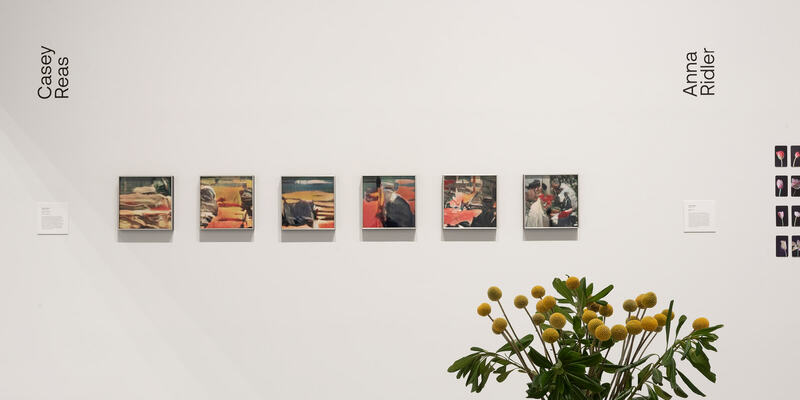 The identity for Conversations and Color, a solo exhibition of contemporary artist Heather Day, embraces an alternative perception of the surrounding world, enticing the audience to allow their gaze to wander across the bountiful exhibition walls in San Francisco. 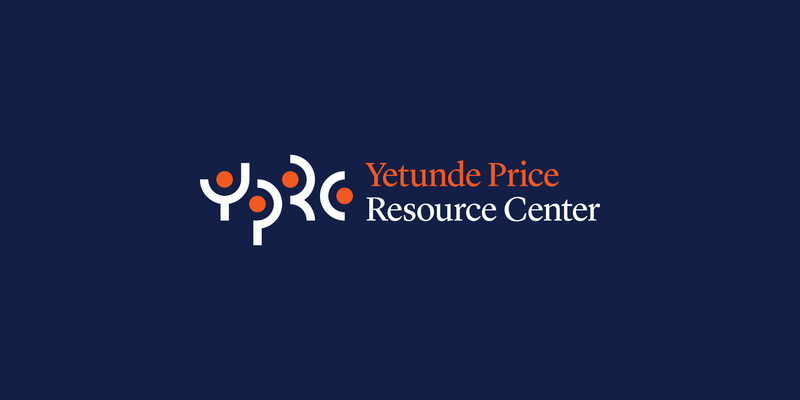 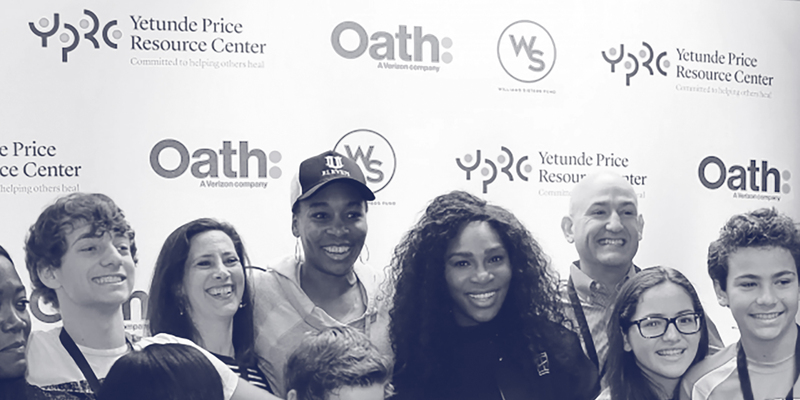 In memorium of their late sister, Venus and Serena Williams established the Yetunde Price Resource Center to raise awareness of gun violence in our communities. 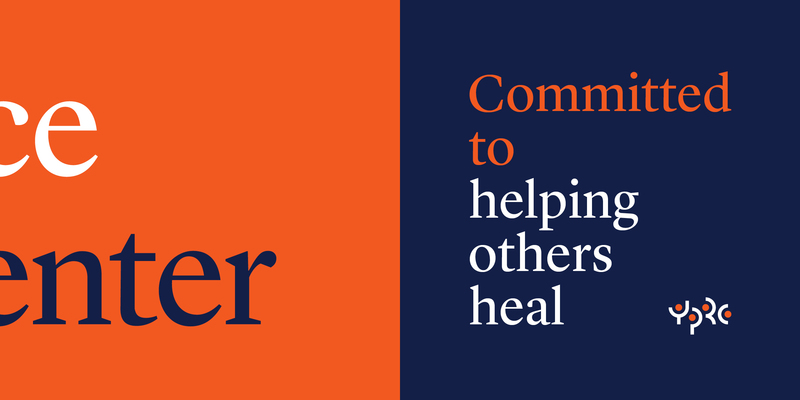 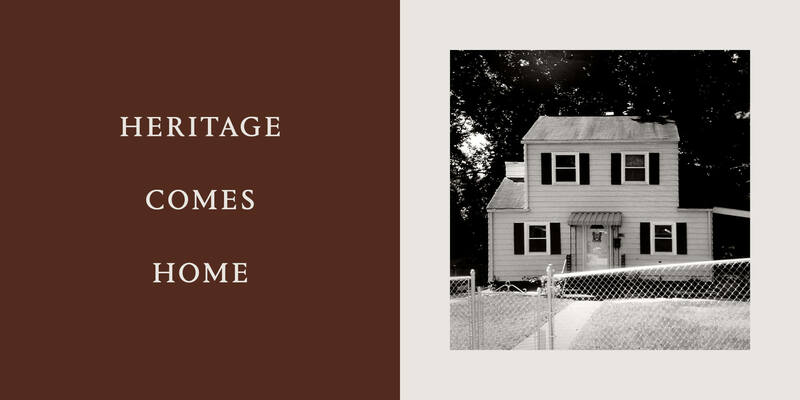 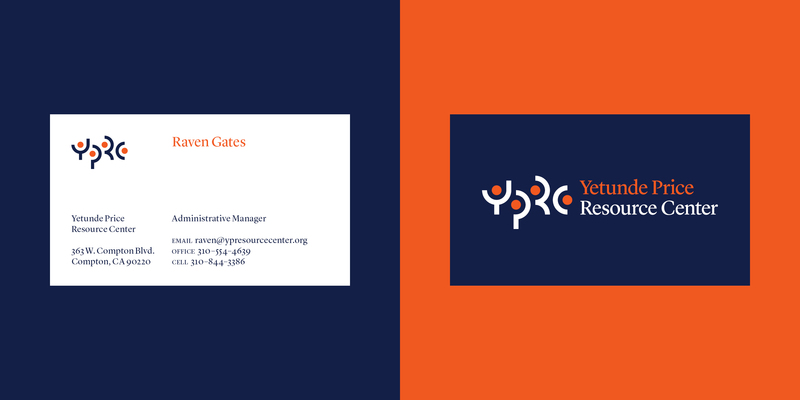 The logo and it's usage guidelines were designed to unite the Williams family heritage with the sincerity of the foundation's cause.